Metal Fabrication for Large Construction. Aluminum and Steel. 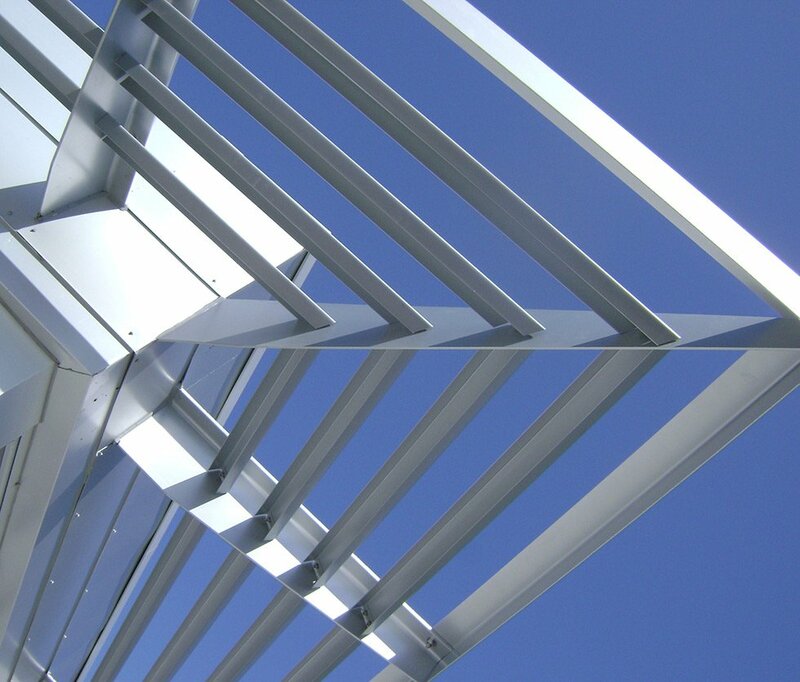 Engineered metal prefabrication for faster install times. 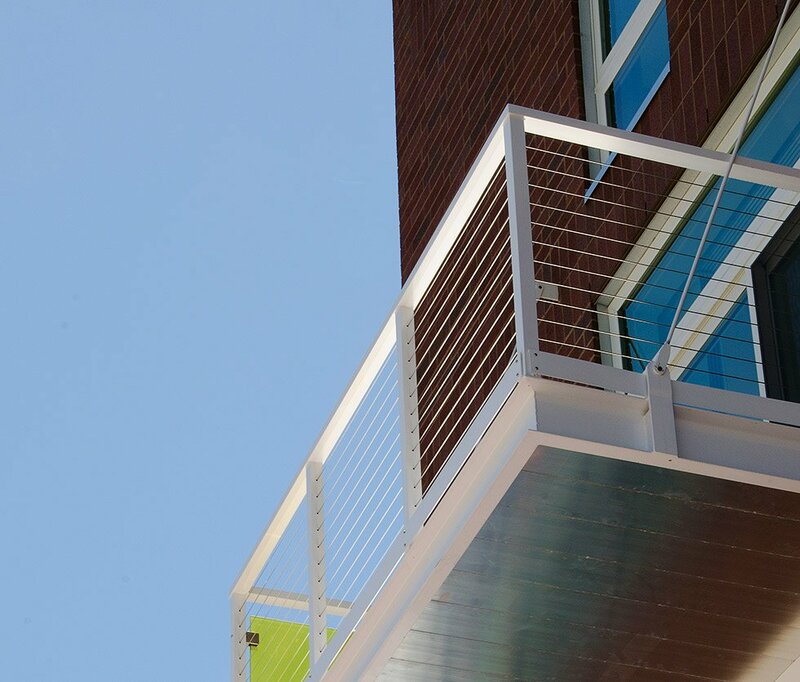 Balconies to Steel Stairs to Architectural Metal. 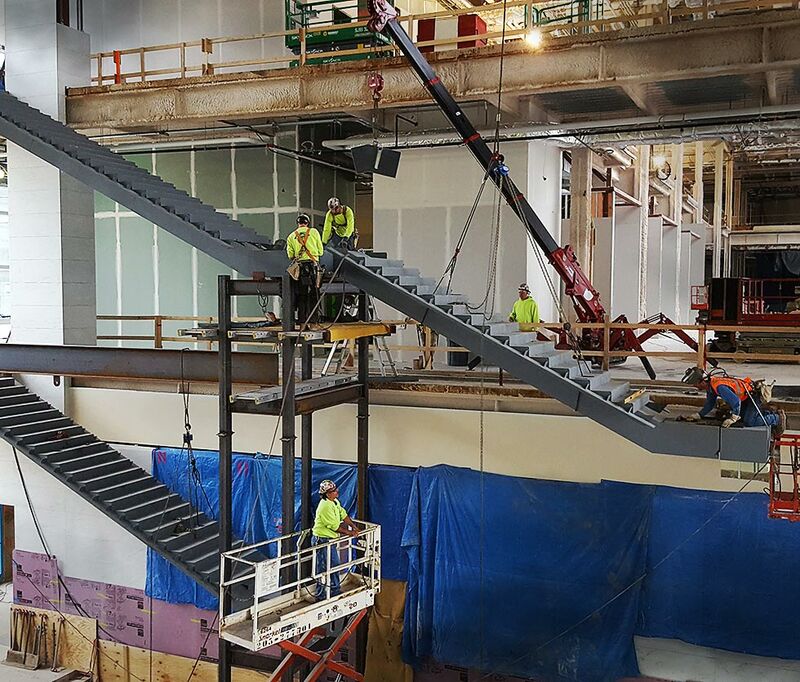 Midwest Stairs & Iron nationally services the commercial construction industry with miscellaneous metal fabrication. 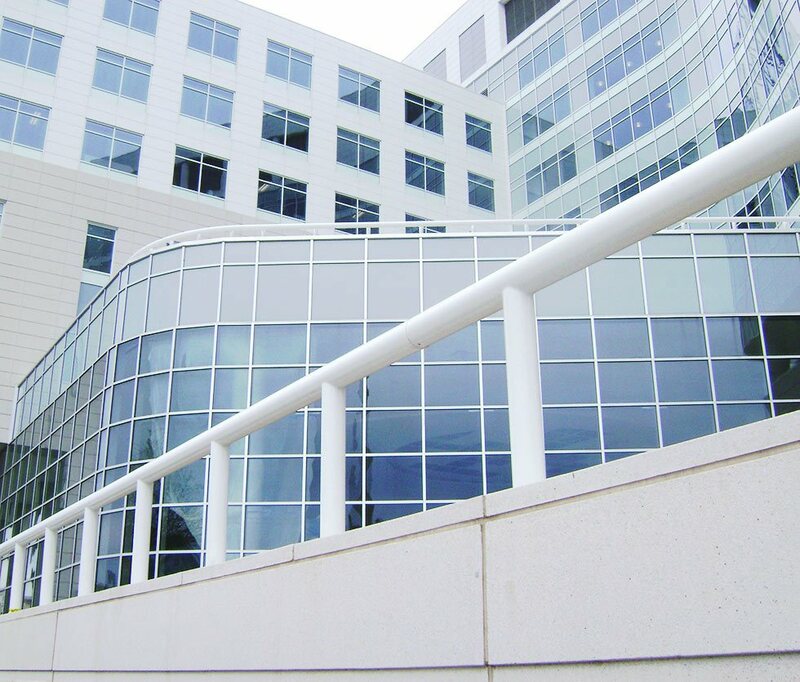 When you need a supporting role of metal fabrication, from steel to aluminum to stainless steel fabrication, whether it be as small as lintels, or as large as a 40-story steel stair, expertise is standing by. Quote with 99.9% accuracy the first time to eliminate unnecessary change orders. Be flexible when schedules change. Understand the flow and intricacies of other trades to keep the schedule moving. Forethought to metal fabrication and installation before arrival to job site. Be able to hunt and peck drawings and find the unobvious, yet obviously needed. Understand prefabrication work upfront saves expensive field labor time. Know install techniques to save budget and address job site limitations. Ability to make project suggestions based on project goals such as low maintenance, ultimate safety, space availability, strict budget, or timelines. Stress the end result before you do. Think safety first over margins. Fully welded. Just bolt on. Egress, monumental…30+ years stairs experts. A category of miscellaneous metal ranging from bollards to canopies to lintels. All types in steel or aluminum, with options of glass, acrylic, glow glass, powder coating, and anything else you can think of.